Amazon’s Great Indian Shopping Festival between 1 to 5 October and will offer deals on Redmi Note 3, Mi Max, Mi 10000mAh Power Bank and Mi 20000mAh Power Bank. Mi Band 2 will be also be available on 01 October. Flipkart’s Big Billion Day Sale between 2 to 6 October will have offers for Mi 4, Redmi Note 3, Mi 5, Mi Max, Redmi 3S and Redmi 3S Prime, starting 3 October. Mi Air Purifier 2 going on sale for the first time on Flipkart starting 2nd October at midnight. Snapdeal’s Unbox Diwali Sale will offer discounts on Redmi Note 3 and Mi Max between October 2 to 6. 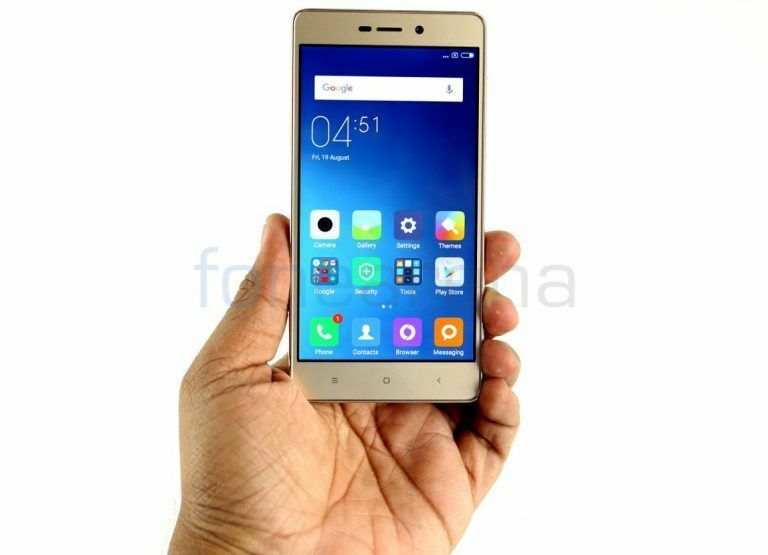 Paytm and Tata Cliq will offer discounts on Redmi Note 3 and Mi Max during the sale this month.